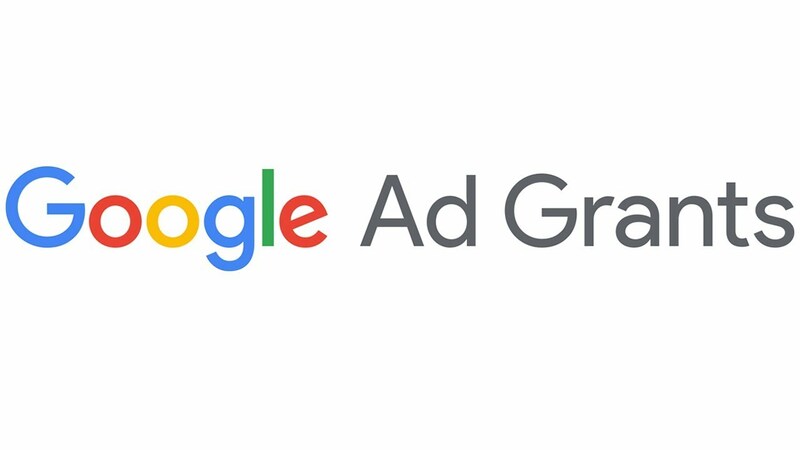 Google Ad Grants Management. $200 CAD Monthly. Auto Billing. Feel free to contact us for more information about any of our services. We will do a free evaluation of your current marketing tactics to see if our services are a good match for your business.